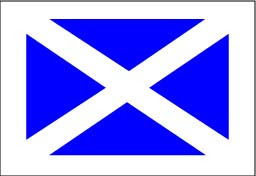 Scotland's national flag, the Saltire, is a symbol of St Andrew, the nation's patron saint. The diagonal cross alludes to Andrew's death by crucifixion. Andrew of course was not Scottish and never visited Scotland. 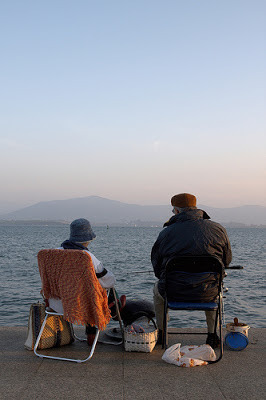 He was a Jewish fisherman from Galilee who responded to Jesus' call to follow him and brought his rather more famous brother Simon Peter with him. It's St Andrew's Day today. 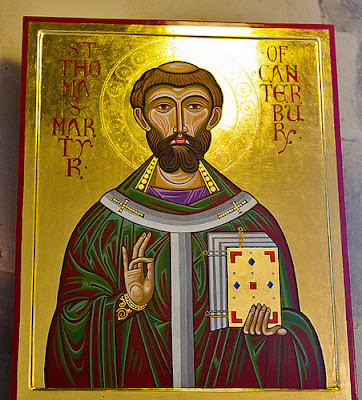 It's the only saint's day I remember being celebrated in the Presbyterian church in which I grew up, whose membership was dominated by ex-patriot Scots like my grandparents. Consequently as a child I thought St Andrew was the most important of the first 12 apostles. In the eastern orthodox church he's known as the 1st-called. But in Scotland his importance is more entangled with national identity and often with the struggle for independence - see Flavia di Consiglio's article today for the BBC 'Who owns St Andrew's Day?' . Without comment I'm posting 2 links that some of you might find useful. 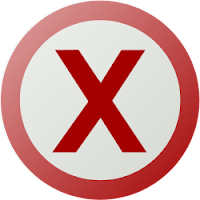 ‘That the Measure entitled “Bishops and Priests (Consecration and Ordination of Women) Measure” be finally approved'.You can find the list of how individual bishops, clergy and laity voted on the official Church of England website here. The list of how people voted does not give the information on what diocese of the Church of England each represents. If you do not know who the General Synod representatives are from your own diocese, then thanks to Peter Owen you can find a complete updated list of General Synod members here. Or you should be able to find local information on your own diocesan website. What has Mary of Bethany's Story got to do with the women bishops issue in the Church of England? I think it's relevant because it is one of many examples in the gospels of how Jesus treated women. Jesus' attitude to women is one of the strongest arguments for both women and men sharing leadership in the church. 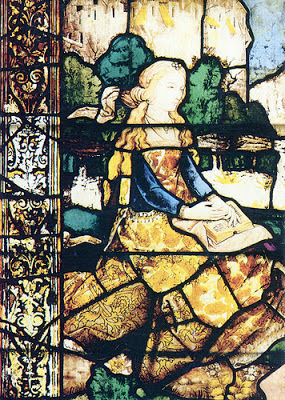 On the Big Bible Project I write monthly about women in the gospels. 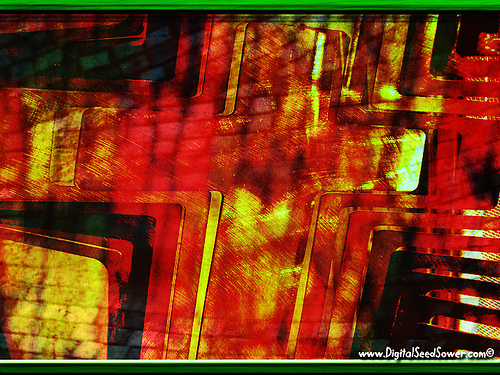 My post there on 14 October 2012 was about Mary of Bethany. You can read it below (especially if you prefer large font) or you can read Mary of Bethany's Story here. *********************************************** Mary of Bethany was a woman who didn't conform to acceptable behaviour for women in 1st century Jewish society. This tea towel is 20 years old, so has probably been hung out to dry often. Wrung out and hung out to dry is how many men and women in the Church of England have been feeling in recent days. If ever there was a time for 'hanging on in there' this is it. We are in a mess, but we're not as helpless as this tea towel. We are being stirred up in reaction to a crisis. May we be stirred up to actions of love, peace and justice. 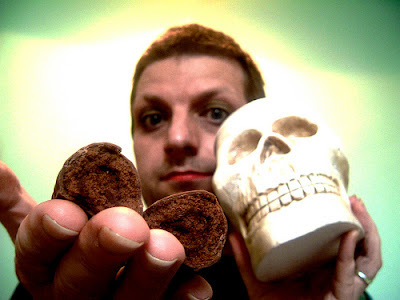 Cake or death? It's Friday and time for a little Friday fun in the time-honoured tradition of the English laughing at themselves and their institutions, in this case the Established Church. This animated lego version of Eddie Izzard's 'cake or death' joke was made 5 years ago. In the light of recent events connected with the Church of England and Women Bishops it's given me a much needed laugh today. Well loosen it up a bit will you. "Thank you for flying Church of England". In yesterday's pre-scheduled post I wrote that I would tell you my reactions to the outcome of the vote in General Synod on the women bishops measure. On Tuesday I followed the debate on the live audio feed. When the vote count was announced I stormed out of my study, stamped into the kitchen, banged the pots and pans as I began to prepare supper while trying to tell my husband how I felt. Words did come rather loudly out of my mouth but really I felt speechless. I was devastated. Had I been wearing a clerical collar I might have symbolically cut it into little pieces. 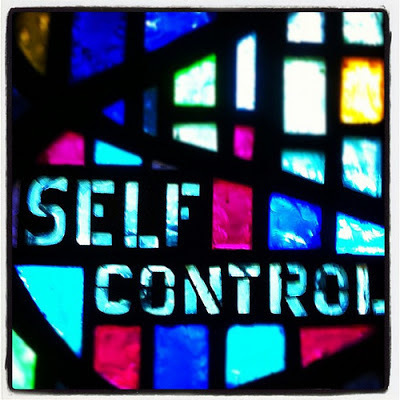 Today's focus for prayer for the General Synod of the Church of England, which concludes its meeting in London today, is self-control. I am pre-scheduling this post, so at the time of writing I have no idea how Synod voted yesterday on the crucial debate about women bishops. I will post my reactions in another post later. When you read this you will know the outcome, how you feel about it and how others are reacting. 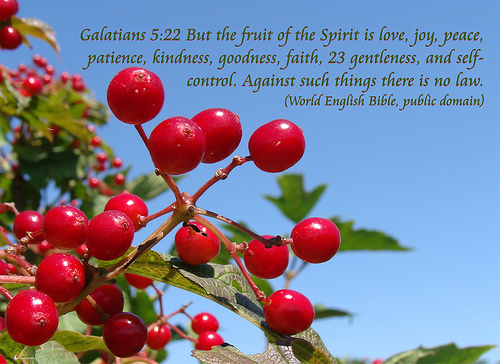 This is a good time to be reminded that one aspect of the fruit of the spirit is 'self-control' - working together with love, joy, peace, patience, kindness, goodness, faithfulness and humility. that our joy may be in the flourishing of each other and the will of God. so that you may overflow with hope by the power of the Spirit. 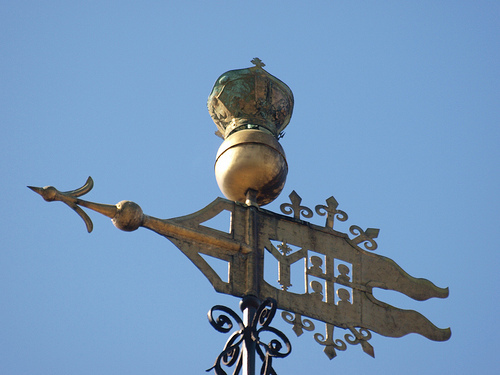 In this cycle of prayer that has led up to and is continuing through the current meeting of the General Synod of the Church of England, the focus is today's crucial debate in relation to the Women Bishops Measure and 'Final Approval Vote'. 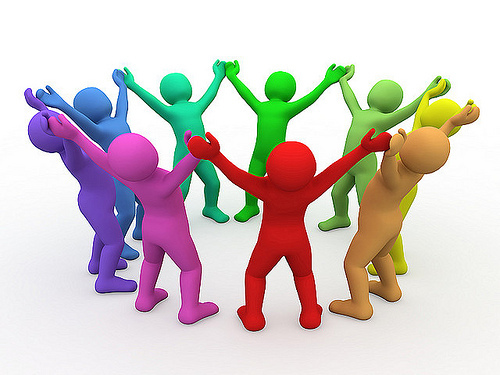 In case you are wondering, the image is meant to be about people working together. It could also represent people looking up to God in praise and prayer. Let us pray for today's Final Approval debate and vote at General Synod. Let us pray for the grace and wisdom of the Holy Spirit for all members of Synod. May each listen attentively to one another and to God, speak the truth in love and may God's will be done. The General Synod of the Church of England begins its 3 day meeting in London today. Today's focus for prayer is for the members of General Synod as they prepare for tomorrow's crucial debate and vote on the women bishops measure. Let us pray for the members of General Synodas they prepare for tomorrow's debate and vote. It's the 9th day of the NovemberNovena days of prayer for the Church of England General Synod. There will be 2 more days of this particular prayer cycle - so 11 in total. Humility is today's focus for prayer for the General Synod of the Church of England which begins its November session tomorrow. It's the 8th day of the NovemberNovena days of prayer for the Church of England General Synod whose meting starts in London tomorrow. For an introduction to this prayer cycle see Prayer for General Synod: love and joy. I have posted the prayers plus some Bible verses every day of this so far. Scroll down the blog archive for November in the right hand side bar to see the posts from previous days. Faithfulness is the focus for prayer for the General Synod of the Church of England which starts its extraordinary session in London in 2 days time. It's the 7th day of the NovemberNovena days of prayer for the Church of England General Synod. For an introduction to this see Prayer for General Synod: love and joy. 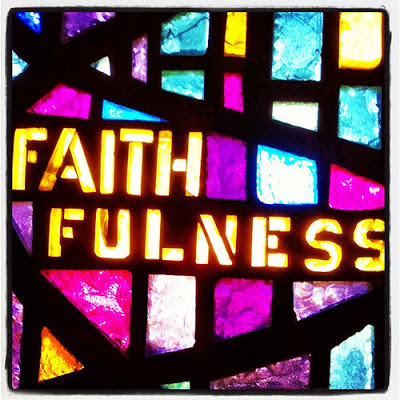 Today let us pray for faithfulness of heartand for faithful Church leaders. Goodness is the focus for today's prayer for the General Synod of the Church of England which meets in London immediately after this coming weekend. It's the 6th day of theNovemberNovena nine days of prayer for the Church of England General Synod. 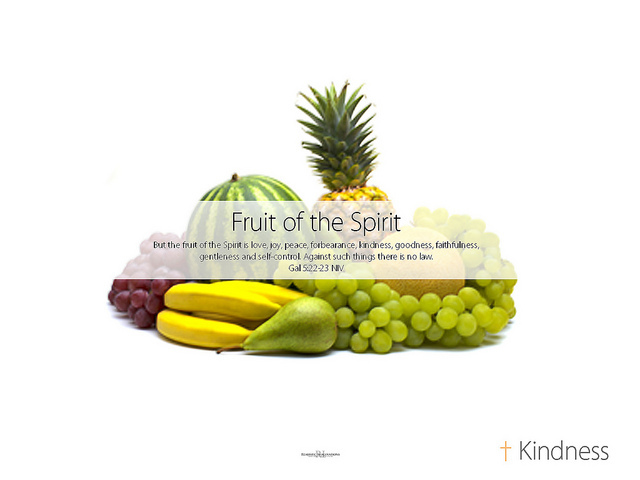 The theme is the fruit of the Spirit. Prayer for General Synod: love and joy covered the first 2 days. For my posts on the subsequent days scroll down the blog archive for November in the right hand side bar. Kindness is the focus for today's prayer for the General Synod of the Church of England meeting in London next Monday to Wednesday. Let us pray for kindness among Christians and that we may be humble enough to receive as well as give. This is the 5th day of the NovemberNovena days of prayer for the Church of England General Synod. Patience is today's focus for prayer for the General Synod of the Church of England which meets next week. It's the 4th day of the NovemberNovena days of prayer leading up to and continuing through the 3 days of this significant event. Prayer for General Synod: love and joy which covered the first 2 daysPrayer for General Synod: peace which was the 3rd day. Today let us pray for patience,that we never stop trusting God. Now the God of patience and consolationgrant you to be like-minded one towards another,according to Christ Jesus. Today in praying for next week's General Synod of the Church of England, the focus is peace. It's the 3rd day of the NovemberNovena nine days of prayer for the Church of England General Synod. For an introduction to this see Prayer for General Synod: love and joy. 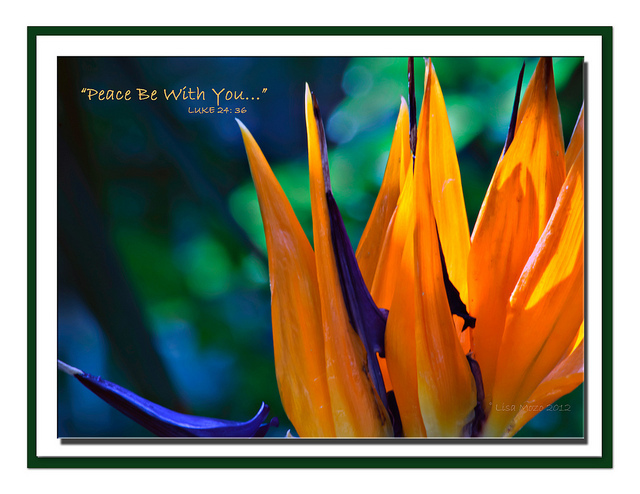 Let us pray for peace,that we may accept Christ's peaceand share it with our brothers and sisters. Lord Jesus Christ,who said to your Apostles:peace I leave you, my peace I give you;look not on our sins,but the faith of your Church,and graciously grant her peace and unityin accordance with your will. Amen. 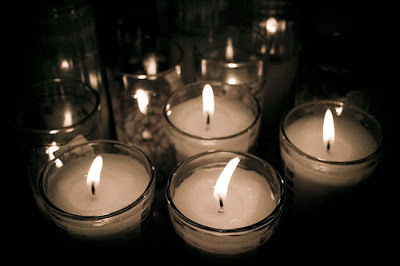 Not having grown up in a Roman or Anglo-Catholic tradition the idea of a 'Novena' is a bit of a novelty for me, although praying regularly at particular times or for special purposes is familiar. A Novena is 9 days of focused prayer. NovemberNovena website has 9 days of prayers for the General Synod of the Church of England which meets in London next week 19-21 November 2012. You can find links to the agenda and papers here. The business on Tuesday 20 November is of significant concern for the future of the church. The Draft Bishops and Priests (Consecration and Ordination of Women) Measure will be presented for final approval. Passions run high on this issue and it is unlikely to be an easy debate. 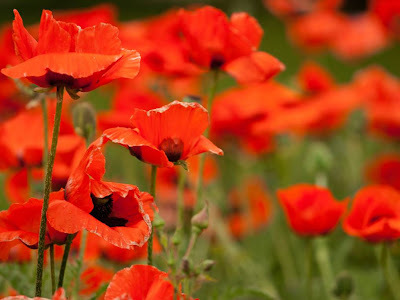 96 years ago, on the western front during World War 1, Private Cecil Roughton picked a poppy. He sent it to his parents as a, “Souvenir from a front line trench near Arras, May 1916.”He survived to old age, as did the carefully pressed poppy. Last year his family gave it to the Royal British Legion. Thanks to that organization, poppies continue to be a symbol of lives given, lost or damaged by war and the need for support for those affected. Today in the UK is Remembrance Sunday. Today we remember the worst people do to each other and the best people do for each other. We remember that “the war to end all wars” didn’t; that there have been few days of peace since 11th November 1918; that this year more UK service personnel came home from Afghanistan wounded or dead. And in many places of the world more people will die today as a result of conflicts. More families will grieve. There's only a few days left before the General Synod of the Church of England takes a significant vote on whether or not to pass the measure that could enable women as well as men to be consecrated as bishops as well as preserving an honoured place for those who cannot accept this. Both our current and future Archbishops of Canterbury are encouraging a yes vote. Every Diocese has representatives on General Synod. 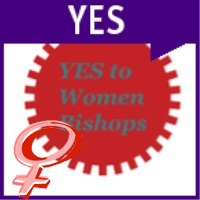 If you worship at a Church of England church and want to encourage your representative to vote yes, you can do so very simply and quickly through the Yes 2 Women Bishops website. You don't need even to know their names, just the name of your church and its diocese. 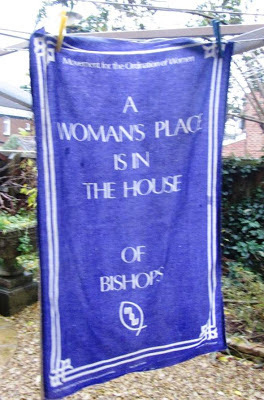 On the same topic - the Church Mouse doesn't blog often nowadays and I miss him, but he's put up a new post today Yes to Women Bishops Part 1. Even if you disagree with him, it's worth reading. Whatever your views pray for members of all houses of General Synod as they consider how to vote. Justin Welby was named this morning as the next Archbishop of Canterbury, which was no surprise after the media leaks of the last few days. It does seem he was surprised to be asked. And no doubt rather daunted. Many others more eloquent and informed than I am have published their reactions. Here's my brief 2-pennyworth. "We will certainly get things wrong, but the grace of God is far greater than our biggest failures. "You can see the video or read the full text on the Archbishop of Canterbury website here. When the name of the next Archbishop of Canterbury is officially announced, possibly tomorrow, the news will feel like old news. Since bookmakers closed betting on this at the start of the week, gossipers have been harder at work than ever. Rumours about who has been chosen have been widely published in the press, radio and TV today and yesterday and many clergy have tweeted and blogged about the leaked name. Just a bit of fun for All Saints Day today, a patter song in Gilbert and Sullivan style. It's after the style of the 'Elements Song' by Tom Lehrer. 'many thousands more that are deserving of your attention".This reminds me of the child whose definition of a saint was someone the light shines through. There are countless people like that, most are unknown and unrecognized. Thank God for them all. And enjoy!